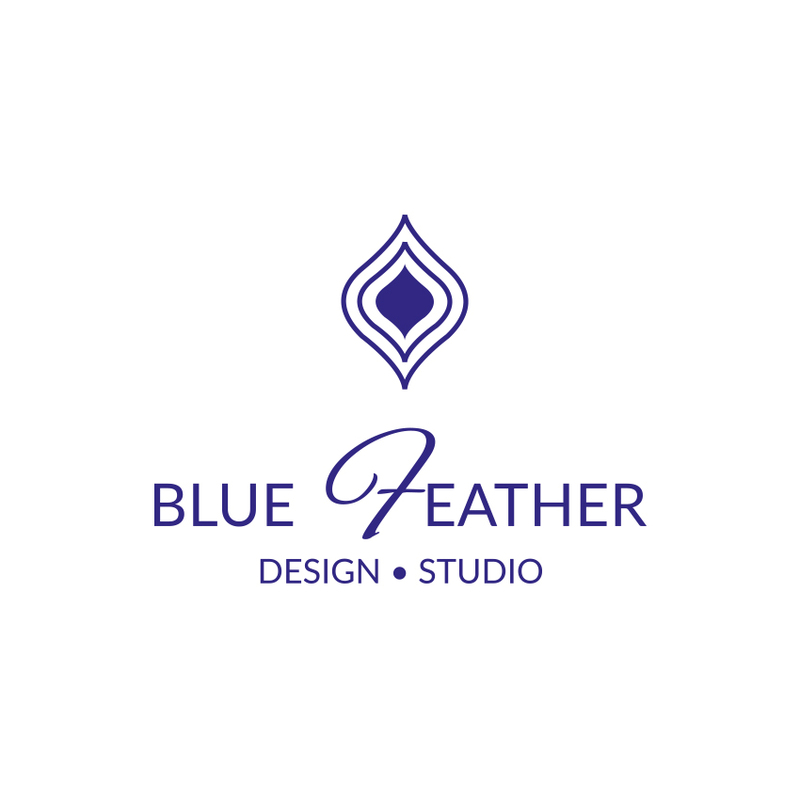 London Based Interior Designer with a passion for Colour and Art. Specialising in Restaurants and New build residential properties. A complete redesign, project management and implementation. The brief was for a contemporary but highly functional space that would adapt to a young family. Design Consultation, Project management and implementation of the design scheme. Brief was to create a modern, contemporary high end establishment. Redesign, project management and implementation. The brief was for modern to meet traditional, to maximise use of the space and create a hub for the family. A completely Independent review of Patri, a fabulous new place in Ealing, London. I talk Restaurant design , food, wine and spice levels! My first Travel Diary from my recent trip to Singapore. The highlights, the treasures and the best roof top bars! Highlights from this years Surface Design Show. A wonderful display of beautiful tactile materials. Sensory heaven! Happy New Year all! Hope you all had a fantastic break. Here are my top 5 trends to look out for in 2019, I hope they will surprise you! Eco Friendly Gifts for Interior Lovers! A selection of 5 of the most beautiful Christmas Gifts that are not only gorgeous but eco-friendly too. Made with sustainable materials, these are sure to impress even the most difficult people to buy for. Warning…you may be very tempted to just buy them all for yourself! The guide to the lighting trends to look out for in 2019! From a time when art was only available to the wealthiest of royals to the modern art world where art is available to all. It can be really difficult to understand how the world of art works. Read on to understand what makes some art worth investing in. It is a complex topic that I am super passionate about, so I have split this into a two part series. The first installment talks about art and how it plays a part in your health and well being. Sustainable interiors are ones where you will feel comfortable in for years to come without feeling bored, and this is one way you can do it! Design Week 2018 was full of creativity and inspiration. I have highlighted my favourite bits along with trends to look out for in the future! Sign up to the newsletter and be the first to hear all the latest news and updates. Don't worry, I hate spam just as much as you! I promise only to send occasional emails that you will love. Your privacy is super important, your details will not be shared with any third party. Thank you so much! I look forward to sharing my work with you!